Adopt China-made high quality spindle. Taiwan automatic lubrication guide rall, free maintenance. High speed Servo motor and drive system planetary reducer. CHINT electric components, stable performance. efficiency can reach to 95%. Save labor: process automation, single person can operate multiple devices at the same time. quick and accufate, no need adjust by foot. after being trained for 3-5 hours. Save board: advanced optimize type setting software, reducing waste of sheet, the plate efficiency can reach to 95%. Save time: this equipment can work continuouly, adopt pneumatic positioning system, convenient, quick and accufate, no need adjust by foot. 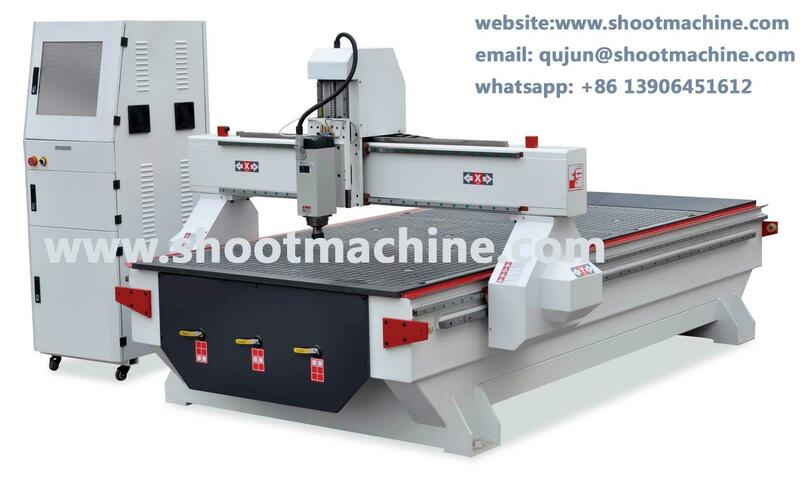 Easy operation: this machine is of fool type operation, the whole process adopts computer control, easy to learn, zero error, zero fault. The ordinary workers can operate it directly after being trained for 3-5 hours.